Many people are concerned about the quality of drinking water. In emerging countries these concerns may be due to the water infrastructure, but the problem is also prevalent in developed countries. With over 2100 known toxins potentially present in tap water, the concern is valid. Water filters are often the last line of defense between the body and the toxins present in drinking water. With increased awareness of the dangers of unpurified water among consumers, the need for simple water filtration solutions is on the rise. That’s why OASIS is pleased to announce the release of its high-output, high performance water filter, the galaxi. 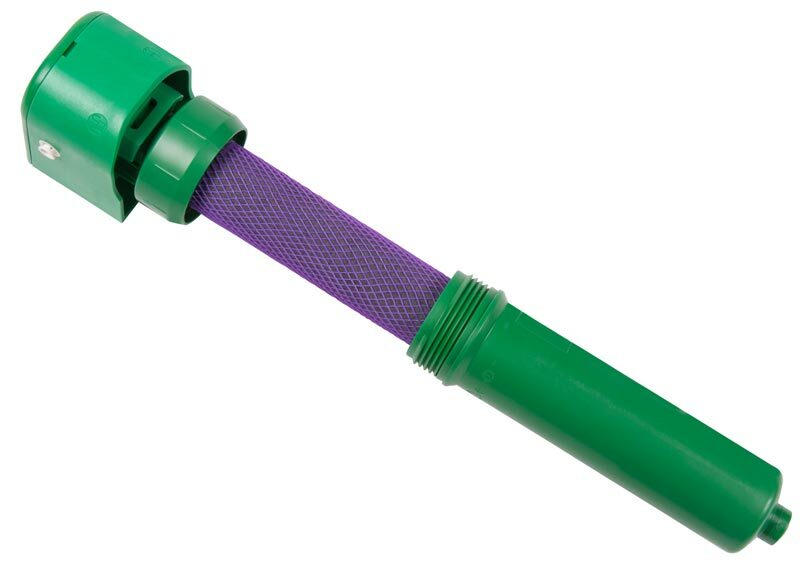 The galaxi’s unique filter design combines activated carbon with a cellulose-free synthetic fiber matrix; it performs as a sediment filter and a carbon block in a single cartridge. 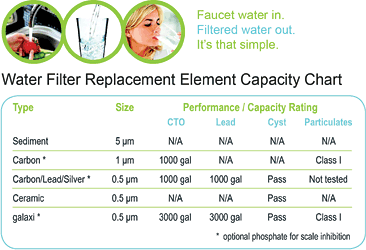 Superior to traditional active carbon filter elements, the galaxi takes water filtration to the next level. Its solid block carbon selectively removes dangerous contaminants from drinking water while maintaining water pH balance. And it filters twice as much as a typical filter, resulting in less filter changes. 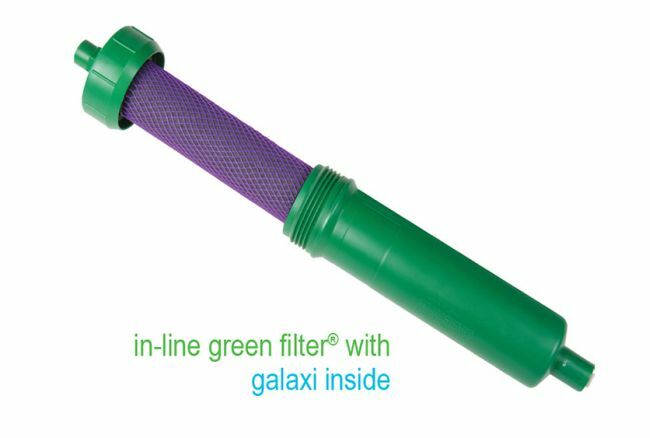 The galaxi is designed as a drop-in filter for use in OASIS green filter solutions—the eco-friendly water filter system that reduces unnecessary filter housing waste.